If you own a Jeep SUV, you're bound to spend time testing out the full potential of your car's 4x4 capabilities. That's why Rice Chrysler Jeep Dodge Ram in Alcoa, Tennessee is here. We proudly provide certified Jeep service so you can hit the trail or open road again soon. Our factory-trained technicians also use genuine Mopar parts to ensure lasting performance and wear. Visit us today in Alcoa, TN and be sure to make the most of our complimentary WiFi, comfortable waiting area, and available shuttle services. Give us a call for more information. Service your Jeep vehicle at your trusted Alcoa, TN Jeep dealership. Rice CJDR in Alcoa, TN is well-versed in Jeep service options. Visit our service center for routine oil changes, fluid replacements, and tire rotations, each a part of the regular maintenance ready to help your Jeep SUV thrive. We also handle engine issues, collision repair, brake service, transmission replacements, and more. Discover more of what we're capable of today by contacting Rice Chrysler Jeep Dodge Ram! 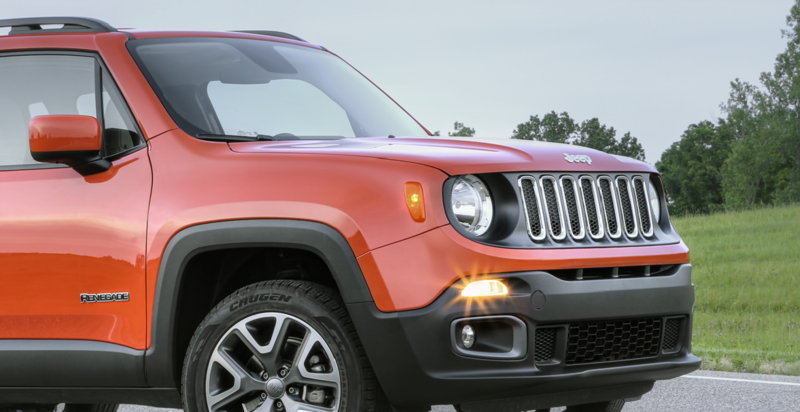 Whenever you're ready, contact the friendly and knowledgeable service team at Rice Chrysler Jeep Dodge Ram in Alcoa, TN to schedule your next Jeep service appointment. While regular auto service is easy to overlook, it remains vital in keeping your favorite Jeep SUV on the road for years to come.